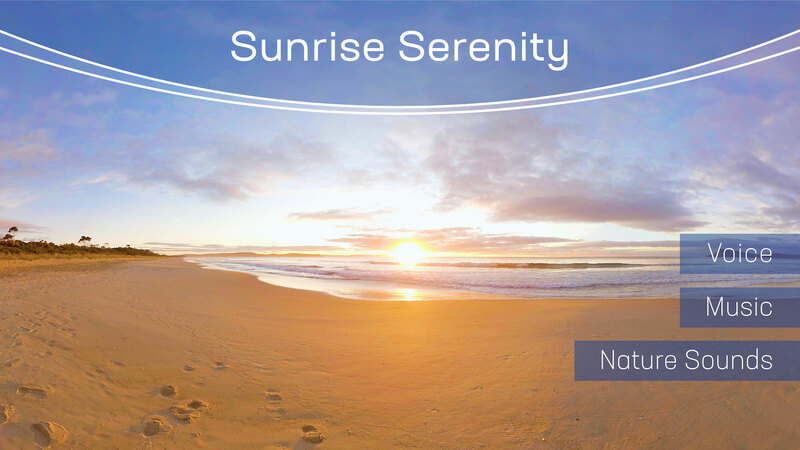 Take a break from the stresses of life to visit a peaceful beach at sunrise. Sit on the soft sand and watch the sun rise slowly over quietly lapping waves while your meditation guide teaches you how to synchronize your breathing with the natural rhythms around you. Let your stress flow away with the water and your anxiety drift away with the clouds. As the intensity of the light increases, allow it to ignite positive thoughts and flood your soul with brightness. Experience sublime serenity and the restorative power of nature.